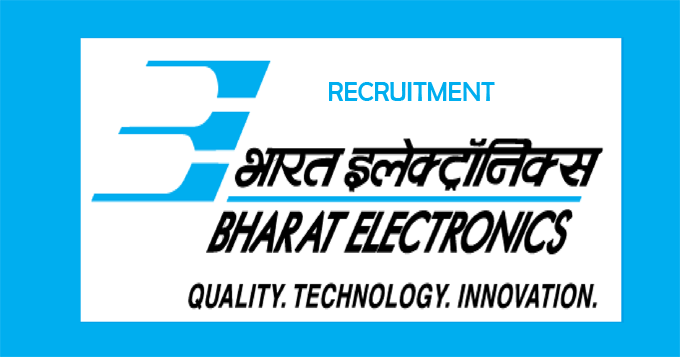 Bharat Electronics Limited invites applications for the posts of Contract Engineers of 147 vacancies on its official website bel-india.com. The details of BEL Notification 2018 are available at careers99.com also. Interested and eligible candidates can Apply Online before the last date of the Notification i.e., 30-08-2018. Education qualifications, age limit, selection process and other details are as follows. Selected candidates will get Rs.23,000/- Per month. by the Recruiting Organization. First of all, Open Official Website i.e., bel-india.com or Below Mentioned link from careers99.com Website.